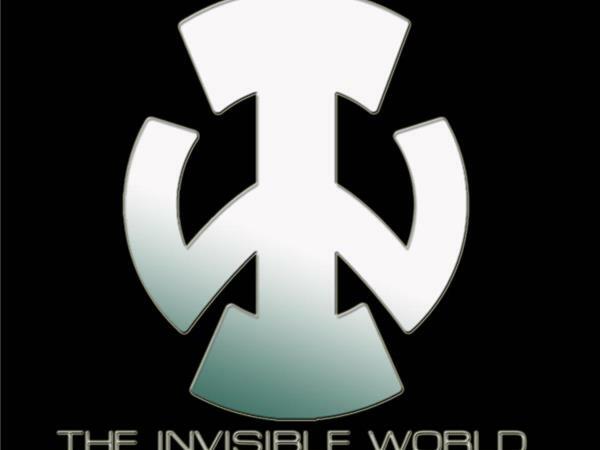 If you liked this show, you should follow Theinvisibleworld. Its a crazy world out there and here is a bit of what's going on in it. The Invisible World - Episode 185 gets back into the thick of things with episode chock full of paranormal and science news! This time around we discuss new discoveries in the way we hear sound, the ability to walk up walls like the ol' webhead himself, hot updates on cold cases, mysterious bouts of memory loss, metallic hydrogen, and massive amounts of CIA documents now made public. This, along with a fresh new UFO roundup including one man punching an alien in the face with pictoral proof, and more!